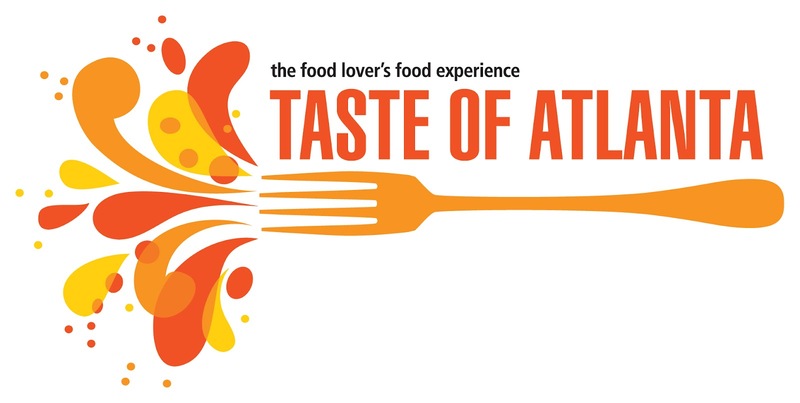 Taste of Atlanta is celebrating its 11th anniversary this year and is taking place this weekend at Tech Square in midtown Atlanta. The festival may have moved from Lenox Square to Atlantic Station to its current home near Georgia Tech, but the festival still offers guests a great sampling of Atlanta restaurants. This year's festival is a little special, as in addition to the over 50 restaurants sampling their food, three restaurants included in my most recent Birthwatch will debut their food at the festival. 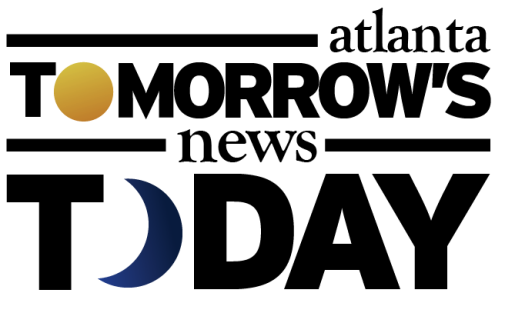 Mi Cocina is scheduled to open early next month as part of the 12th & Midtown project at the bottom of 1010 Midtown on Peachtree Street. Del Frisco's Grille is scheduled to open October 13th in the former Craft and Craft bar restaurants. Del Frisco's Grille is the new, more casual concept from the creators of Del Frisco's Double Eagle Steakhouse. Bantam & Biddy is chef Shaun Doty's chicken-based followup to his successful YEAH! Burger restaurant of which there are now two locations, although he is no longer involved in it. Bantam & Biddy is scheduled to open October 29th in Ansley Mall, and will serve responsibly raised and organic chicken in a casual atmosphere. Chef Lance Gummere who recently joined Chef Doty in the opening of Bantam & Biddy was involved in a demonstration at the festival but the restaurant was not sampling any food. The festival is going on RIGHT NOW.... so hurry on down and bring your appetite!